Summary: August 23th- 24th, 2017 Jining City Manufacturing And Internet Integration Development Thematic Training Course started.The relevant departments responsible person of Jining Economy and Information Technology Commission, Jining Finance Bureau, all Information Industry Office Directors that serve temporary positions in the county (city, district), all Economic & Information Technology Commission and Economic Development Bureau responsible person, Section Executive Chief in the county (city, district), Jining city "6501 Cultivation Project" key enterprises executives and others more than 300 people participated in the training. 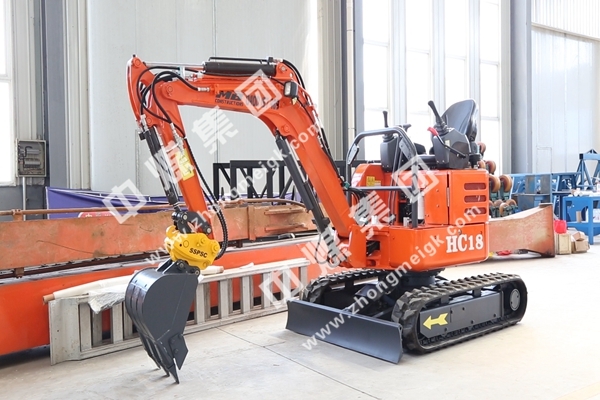 China Coal Group as Shandong manufacturing and Internet integration development excellent enterprise, Jining City "6501 Cultivation Project" key enterprises were invited. 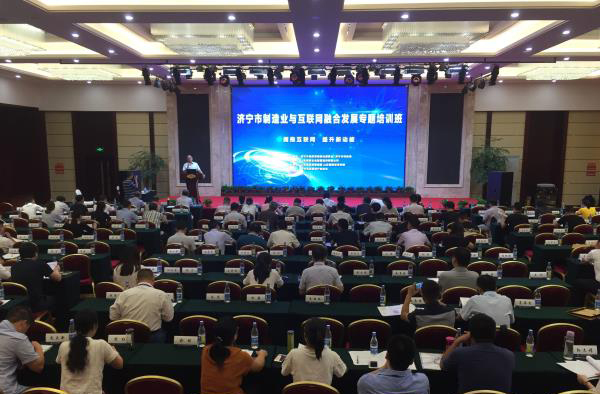 China Coal Group Deputy General Manager Fan Peigong participated in the training on behalf of the Group. 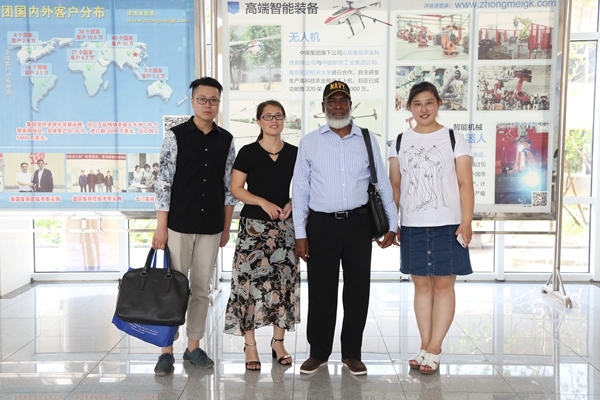 August 23th- 24th, 2017 Jining City Manufacturing And Internet Integration Development Thematic Training Course started.The relevant departments responsible person of Jining Economy and Information Technology Commission, Jining Finance Bureau, all Information Industry Office Directors that serve temporary positions in the county (city, district), all Economic & Information Technology Commission and Economic Development Bureau responsible person, Section Executive Chief in the county (city, district), Jining city "6501 Cultivation Project" key enterprises executives and others more than 300 people participated in the training. 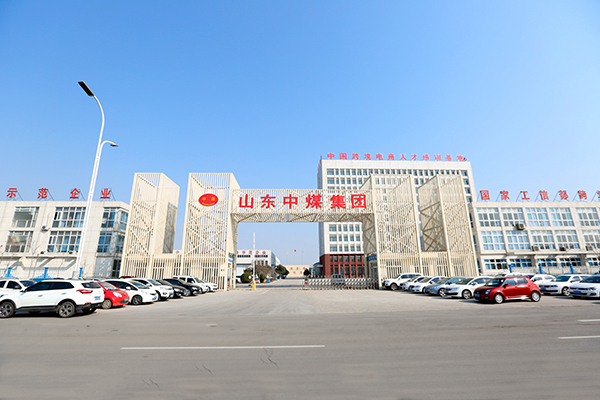 China Coal Group as Shandong manufacturing and Internet integration development excellent enterprise, Jining City "6501 Cultivation Project" key enterprises were invited. 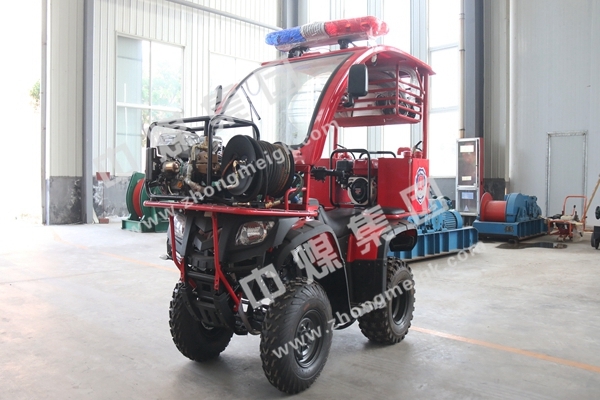 China Coal Group Deputy General Manager Fan Peigong participated in the training on behalf of the Group. The course will last for two days, the theme is "Embrace the Internet, Upgrading the New Kinetic Energy". 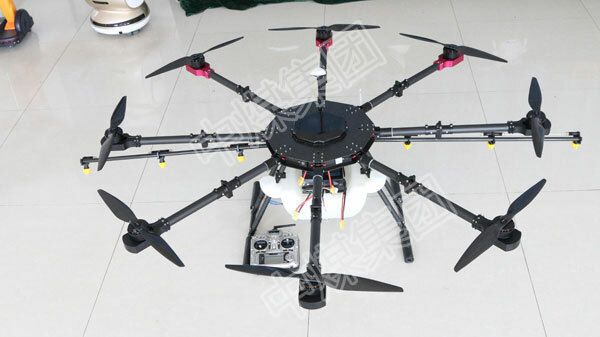 They invited well-known domestic and foreign experts, entrepreneurs in the field of integration and innovation of manufacturing and Internet to share and exchange ideas through the ways of symposium and seminars etc. 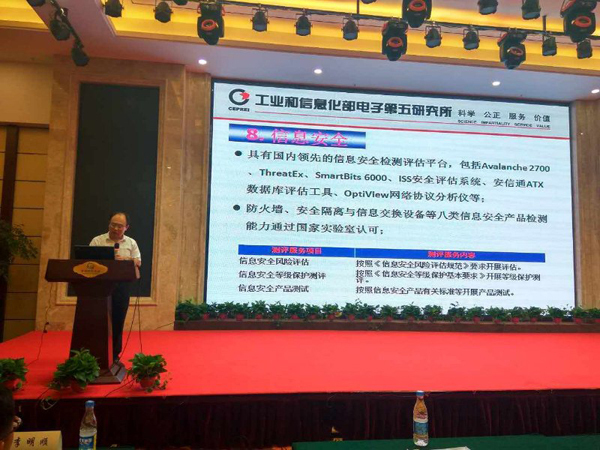 Academician of Chinese Academy of Engineering, Chairman of China Mechanical Engineering Society(CMES), the former president of Huazhong University of Science and Technology(HUST) Li Peigen made a keynote speech focus on "integration development of information technology and manufacturing". 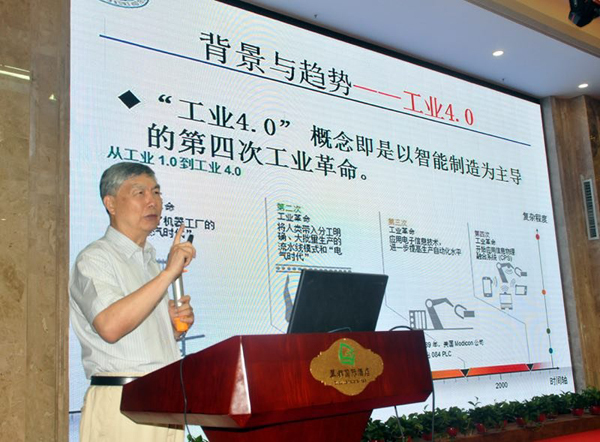 Ministry of Industry and Information CCID Institute(China Center for Information Industry Development Research Institute) Vice President Wang Peng shared his experience and exchange views on the new industrial revolution under the background of "Internet +". At the meeting, Shandong Province Information Technology Industry Base Office Director, Jining Economy and Information Technology Commission Researcher Wang Youbing made a thematic report of "Implementation 6501 Cultivation Project, Pragmatic to Promote the Integration Development of Manufacturing and Internet in Jining". He pointed out that we should vigorously implement the information industry "6501" project, cultivate 50 electronic information manufacturing enterprises, 50 information service enterprises, 50 MIIT demonstration enterprise, make a breakthrough in 50 information industry projects that under construction, 50 intelligent terminals products, 50 intelligent production lines, create 1 intelligent industrial park, to better promote Jining industrial transformation and upgrading, to push forward the manufacturing industry to upgrade under the green, high-end and intelligent direction! 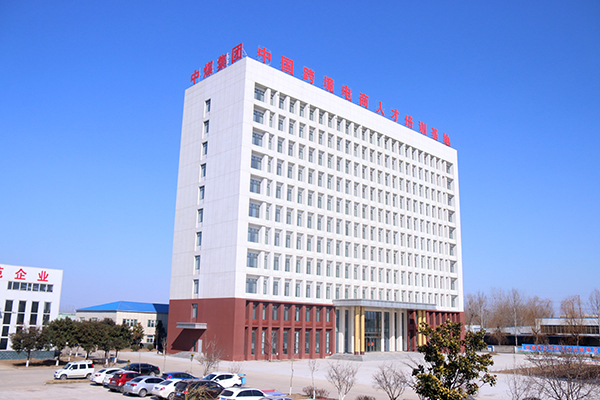 In recent years, Shandong China Coal Group actively responded to national policy " internet +", and actively promoted industrial restructuring and upgrading, Invested and established China Coal E-commerce Industrial Park, the Park covers an area of more than 60 acres, investment amounted to 230 million, is the only large-scale modern industry base in southwest of Shandong Province, which integrate with e-commerce, intelligent logistics, intelligent terminal manufacturing, technology research and development, intelligent robot R&D and production, elite training etc. 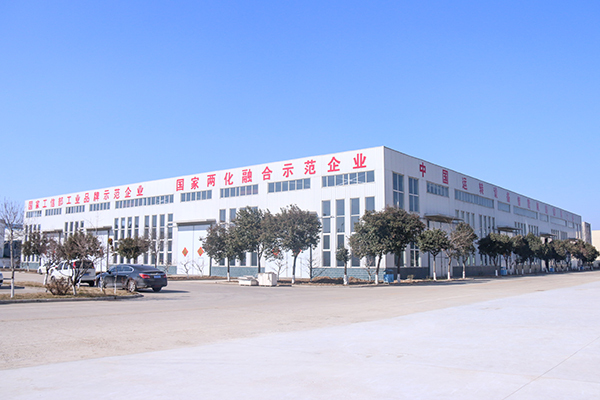 The Park adhered to the "manufacturing and Internet integration" development strategy, and vigorously developed the industrial supply chain e-commerce, and successfully transformed from the traditional sales model to the modern e-commerce sales model, became the industry model of the country through e-commerce information industry to promote the successful transformation of traditional enterprises, walked in the forefront of the development of the national information industry, and has been named the MIIT e-commerce integrated innovation demonstration enterprises,Shandong IOII Special Action Program Highlights, our group self-development and operation the first domestic mining machinery industry cross-border B2B e-commerce platform-1kuang.net, filled the domestic and foreign mining machinery industry cross-border e-commerce platform blank, and selected as the IOII e-commerce integrated innovation pilot project, and as a cross-border e-commerce key support projects by the national MIIT, then promote the national information and industrialization of the depth of integration and made outstanding contributions to the development! 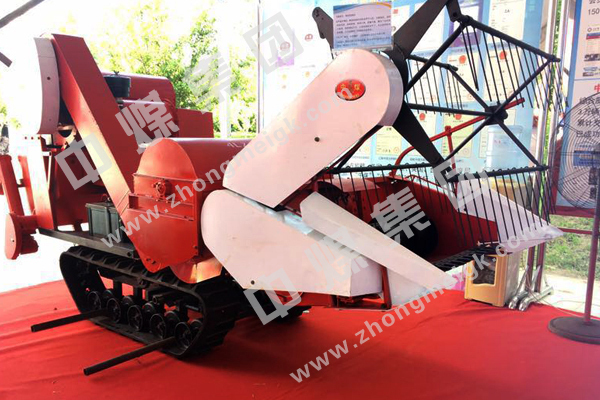 China Coal Group E-commerce Industrial Park through the introduction of foreign advanced robot technology concept, and development for high-end intelligence products for China, has been successfully developed industrial intelligent robot, restaurant service robot, intelligent home robot, entertainment robot, fire robot, high-tech unmanned aerial vehicles, 3D printing equipment, intelligent security equipment and other high-end smart products which greatly driven the rapid development of intelligent terminal industry of the southwest Shandong and Shandong Province. Deputy General Manager Fan said enterprises have benefited a lot through the two days training, through listening to the latest experience and perspectives from the well-known domestic and foreign experts in the field integration innovation of manufacturing and internet, let us have more clear ideas and goal in our next integration innovation development of manufacturing and Internet. As the key enterprise of Jining City"6501 Cultivation Project", our Group will fully study and implement the spirit of the meeting and actively share our successful experience in integration innovation and development of manufacturing and internet with others and make full play of the innovation spirit and exemplary role to further enhance the level of integration development of manufacturing and internet, provide more contributions to the integration of manufacturing and the Internet in the whole country through our practical action!